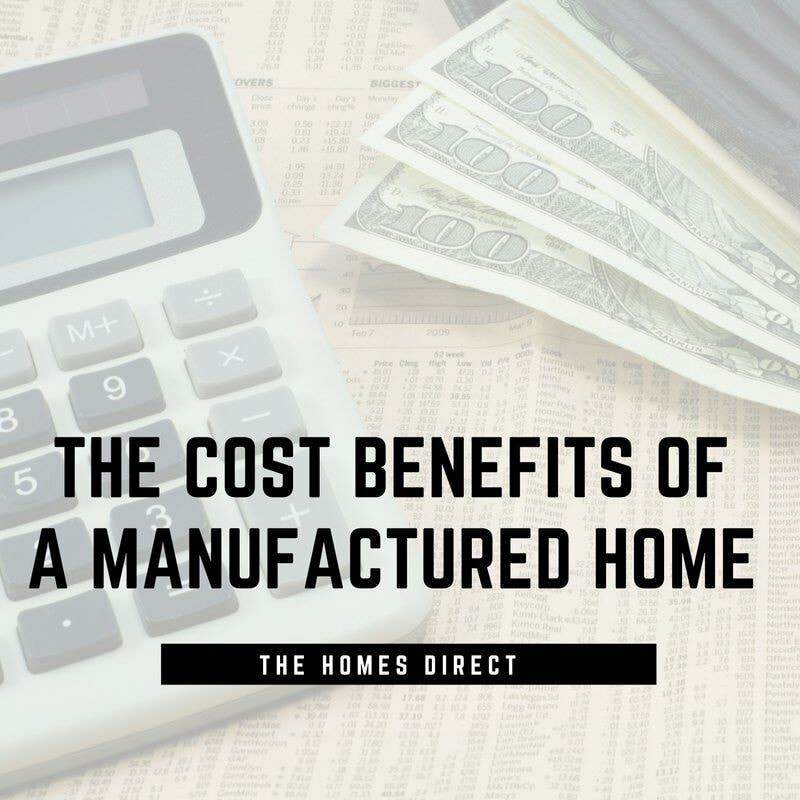 The greater affordability of manufactured housing results from the efficiencies achieved in the factory-building process. The tightly controlled manufacturing environment and the use of assembly line techniques under the guidance and supervision of HUD employees preclude many problems that are found in the site-built home construction. The manufactured home factory employees are better trained and managed more efficiently than the contract labor utilized by the site-built industry. 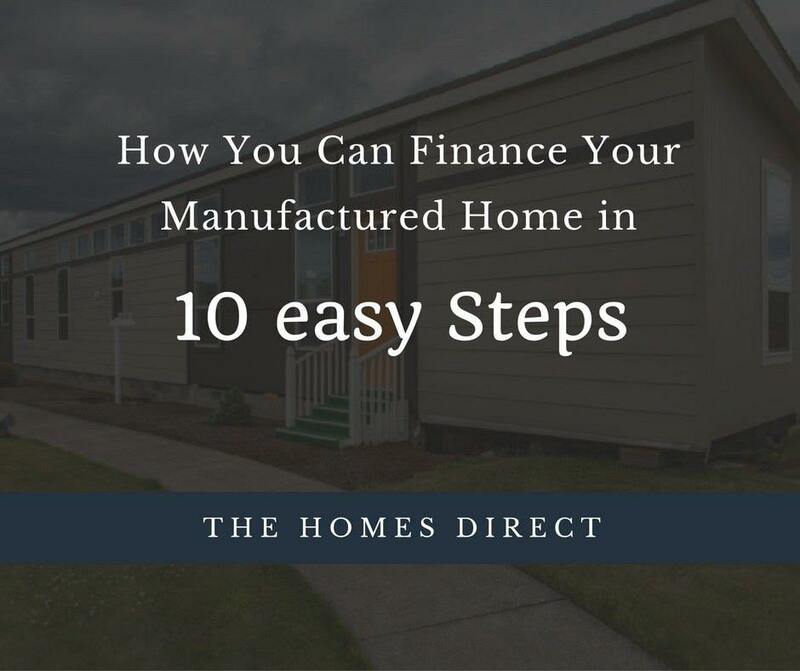 Manufactured homes are also lower in price because the companies benefit from the economies of scale which arise from purchasing large quantities of materials, appliances and other products. Site-built homes may not have the same employees working on each home, but the manufactured home industry has the same employees working under the watchful eye of the HUD inspectors. Manufactured homes today are experiencing a major product evolution, which is benefiting the consumer. Technological advances are enabling manufactured home builders to offer a wider variety of styles and interior and exterior finishes. The architectural styles will allow the home to blend into most neighborhoods. Manufactured homes are also experiencing a rebirth of high quality. These homes are manufactured in almost entirely a controlled manufacturing environment as prescribed by Federal law. The Federal laws and HUD regulations control every aspect of the building of the home, transporting it and installing it. The HUD code regulates home design and construction. Items like wind resistance and enhanced energy efficiency and ventilation standards have been included in recent HUD updates. All homes built to HUD standards are fire resistant. Manufactured homes are less costly than the site-built homes. 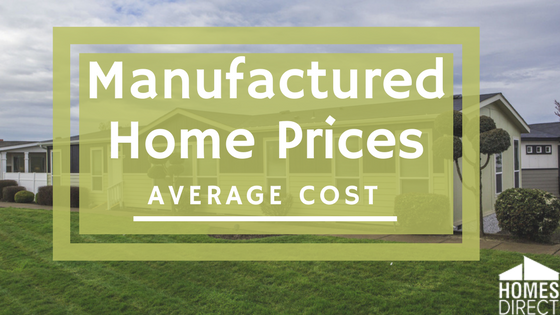 The average cost of manufactured homes in 2015 was $68,000 for 1430 square feet and the cost per square feet was $47.50. The price increase in 2015 over 2011 is $8,000, or about 12%. Newly constructed site-built homes have experienced a much greater price increase of 25% with a square foot cost of $100. These cost numbers are exclusive of the cost of land, site development, and utility hookups. 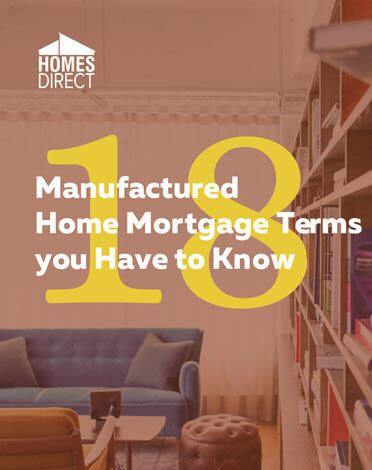 The most important fact to be considered is the buyer has more choices about what is to be included in a manufactured home. The buyer is aware that the quality will be the highest among all home types. The rigid quality oversight by HUD assures the buyer that the highest level of quality is achieved. The manufactured home provides superb protection against storms and fires. The buyer can choose the latest technology in all of the equipment that makes life easy and enjoyable. For example, refrigerators, stoves, and ovens can be selected by the buyer which affords them the opportunity to get what they want. Many other choices are available which will make the manufactured home feel just like their home.